This is a very frequently asked question at Smart Home Sounds, and we will try and help users make the right decision for their needs. 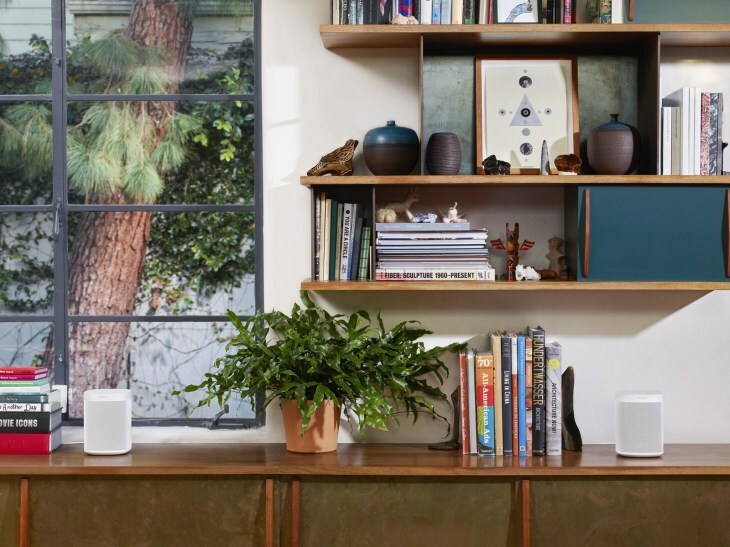 If you already own a PLAYBAR, PLAYBASE or Beam or thinking of purchasing a complete Sonos surround sound system, you may be wondering which of the three dedicated Sonos PLAY speakers is right for you. Firstly, all of the Sonos PLAY speakers and SUB are wireless and just need a mains socket for power. They then automatically receive the audio from the PLAYBAR, PLAYBASE or Beam when added to the same zone. 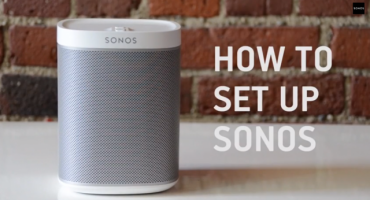 Before you start thinking about adding a set of surround sound speakers you, of course, must first own a Sonos TV speaker to start the surround sound procedure. 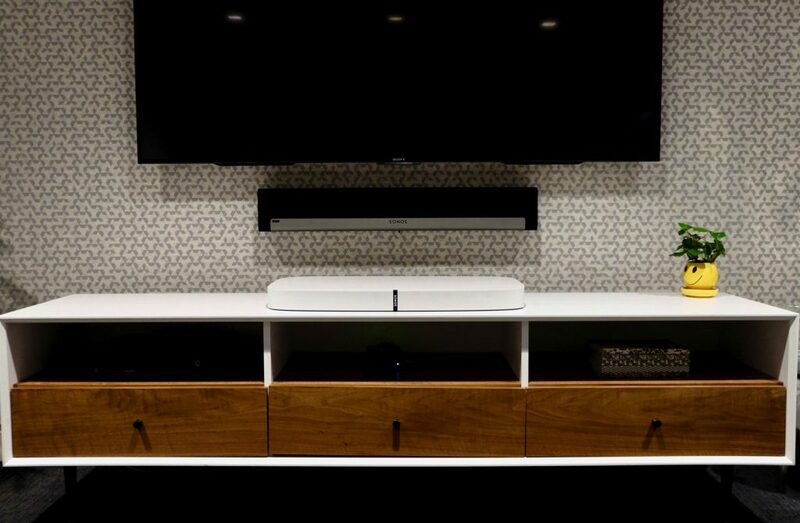 Both the PLAYBAR and PLAYBASE offer a fantastic wide sound stage for your TV and movies. As standalone products, they will use the audio soundtrack from TV and movies to create a dynamic simulated surround effect with vocals front and centre and left, and right front and rear channels intelligently routed to one of the multiple speakers in these products. 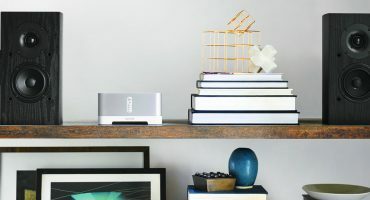 Beam is perfect for small to medium sized living rooms and also has a couple of extra features like Amazon Alexa voice control built in and AirPlay 2. 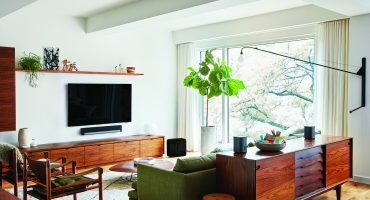 When a set of Sonos PLAY speakers are added to any Sonos TV speaker via the Sonos app, the system intelligently knows that these speakers are now available and changes how the TV or film soundtrack is sent to each speaker. With a set of Sonos PLAY rear speakers, your movie will start to sound exactly as the director intended. A real life scenario would be when a car that screeches from right to left of the TV, the sound travels from one side of the PLAYBAR to the other. With the rear PLAY speakers added, it’s possible to hear effects such as sirens and voices emitted from the rear channels to put the user in the middle of the action. Of course, the final piece of the surround sound system is the Sonos SUB which will add the extra layer of boom needed for a true 5.1 surround sound system. 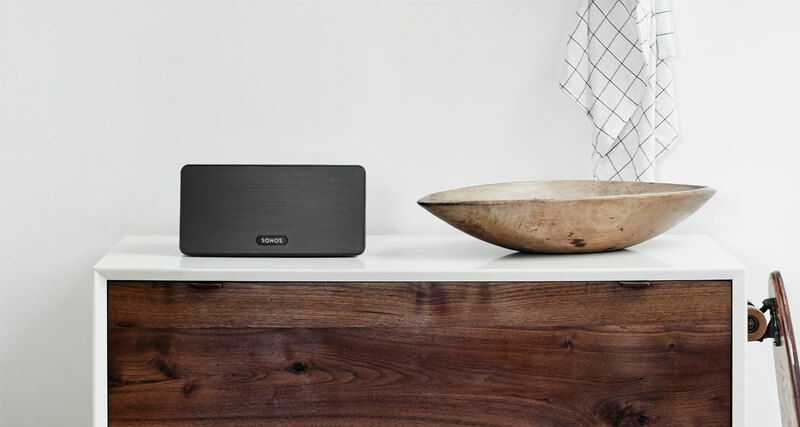 If you prefer to have a stronger surround sound effect behind you, the Sonos app gives you the flexibility to turn the volume up and down on any of the below speakers. 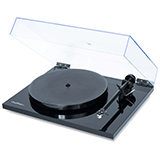 There is also a distinction between music volume and surround sound level to allow the user to create the perfect set up for TV audio as well as your music collection. 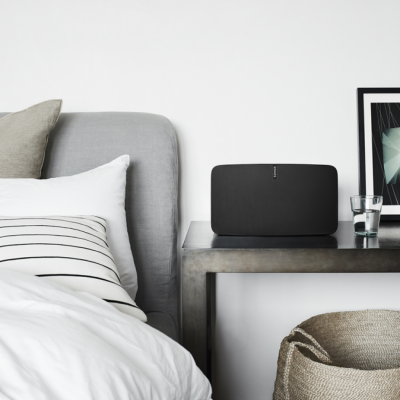 The Sonos PLAY:1 is the most popular and cost-effective choice for rears as the PLAYBAR/PLAYBASE offers the necessary amount of power and bass to fill the room. As a result, the rears don’t need to be particularly bassy as a lot of the sound that passes through them will be ambient / surround effects. The sound is crisp and clear and separates the sound from left to right perfectly. PLAY:1 is also the most discreet option and can be attached to a floor stand or wall mounted with a range of Flexson accessories. If your living room is larger than average, it may be worth upgrading to PLAY:3s as rears. This would make up for any lost bass along the way. They offer a neat balance between punchiness and remaining compact and discreet on furniture. Note: The Play:3s must be in a vertical orientation to act as surround rears. PLAY:5s offer the biggest capabilities in terms of bass and depth of sound so if you are going to be regularly switching between using the PLAY:5s as rears for your TV/Films and as a stereo pair for music alone, this would be ideal for you as you would have the best of both worlds. In our opinion, a stereo pair of PLAY:5s offers one of the best performances on the market for sound quality and audio accuracy. 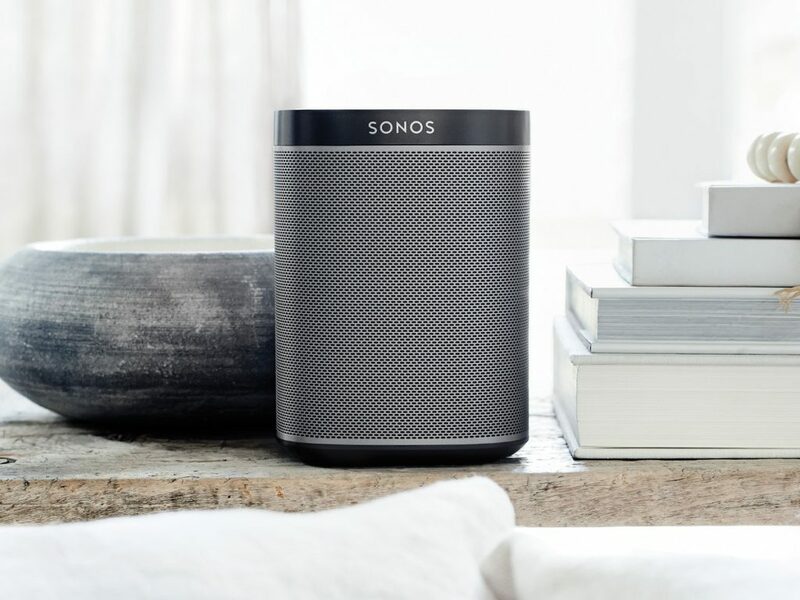 However, they are more at home in larger living spaces and some users have reported it is a bit overkill in smaller sized rooms so unless your room is indeed large or you are an audiophile in pursuit of the best sound and potential that Sonos has to offer, the PLAY:3 or PLAY:1 would be adequate. Note: The Play:5s must be in a vertical orientation to act as surround rears. Please note, the PLAY:5 Gen 1 is not compatible with being used as part of the 5.1 surround sound system. 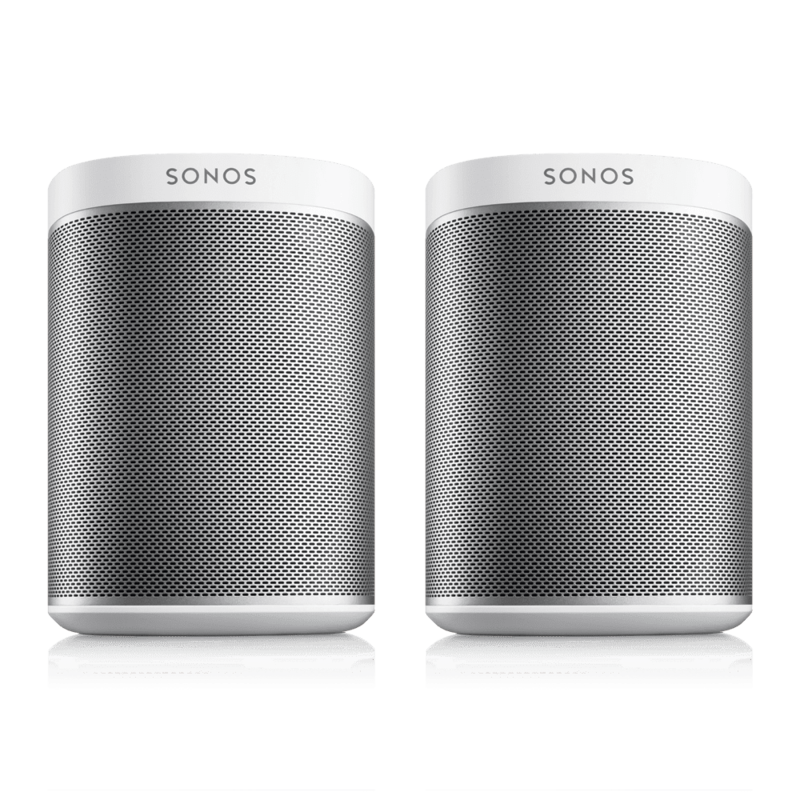 If you've got a Playbar or Playbase, you could implement direct voice control for your Sonos system using Sonos Ones. The Sonos One has Alexa built in and you can ask Alexa to turn music on or just ask it any question! With a Beam, a One might not be necessary as the Beam already has Alexa built in. As there is no difference in sound quality between the One and PLAY:1 you may as well save the extra cash on the PLAY:1. 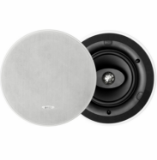 Can I use ceiling speakers as rear surround speakers? Yes, it is indeed possible to use a set of ceiling speakers as the rear soundstage in a Sonos surround sound set up. You first need a Connect: AMP which is wired directly using speaker cable from each ceiling speaker. Secondly, the PLAYBAR/PLAYBASE and Connect: AMP must each be hard wired/connected via ethernet to the router or network switch. 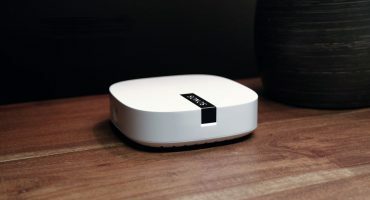 The final step is to reprogram your Connect: AMP and Sonos TV speaker so they transmit the left and right surround sound to the respective ceiling speaker. If budget is not a concern, PLAY:5 will undoubtedly offer the best and most immersive surround sound option for TV, movies and music. But on balance, the PLAY:1s win it for us, they offer fantastic value for money, and although small , they are incredibly powerful and make the ideal rear speaker pair.